Our "Evergreen" and "Willow" primary classes are peaceful environments where concentration and independence deepen and grow. 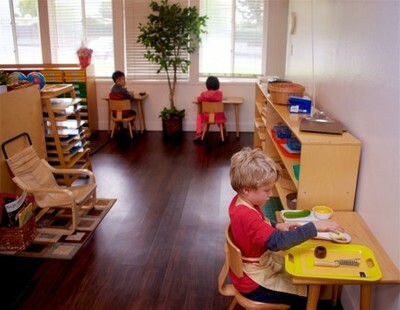 As with all authentic Montessori environments this is the children’s classroom and everything is designed around their needs. 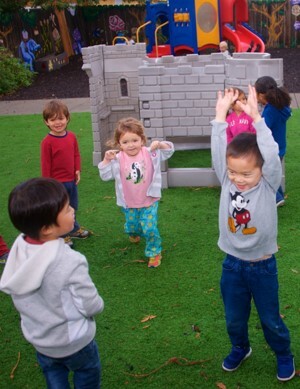 The children spontaneously learn through concrete hands-on activities which draw their interest, spirit, and imagination. 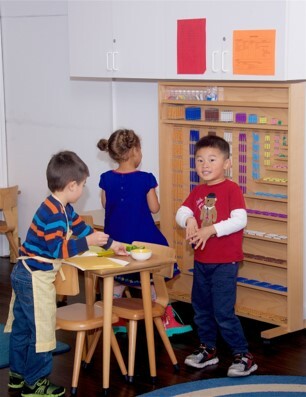 The classroom environment includes math, language, sensorial, practical life, and cultural areas. ​The lessons experienced by the child build a solid foundation for future learning. Everything in the Montessori classroom environment serves a purpose of laying a foundation for the child with nature and things that are real in the world.